Join our eSports & gaming discussion now! Ask questions, chat with prospective GameSync eSports team members, discuss the gaming scene and more! 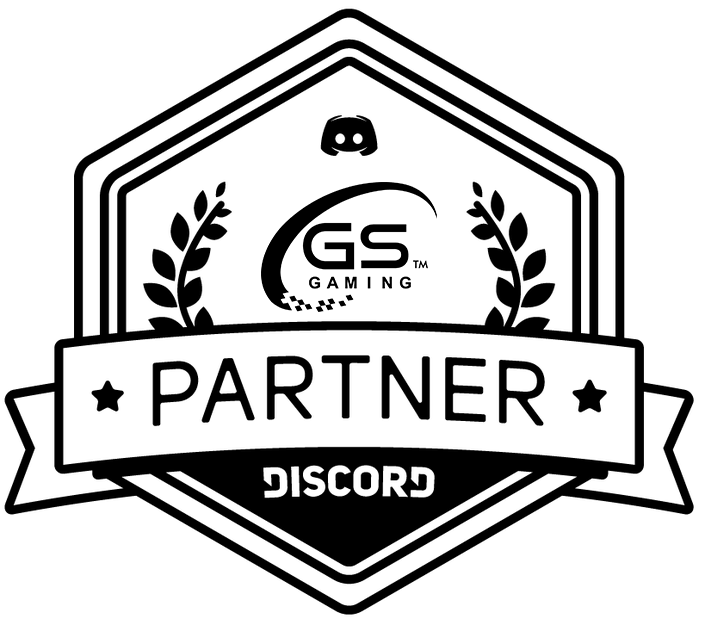 Accept our invitation here: https://discord.gg/gamesync You will then join the “GameSync” channel on Discord (an awesome voice/chat program). We STRONGLY recommend you download the app for your PC, Mac or phone. Create an account using your preferred online name. Join our FREE gaming club on our tournament & meetup page for news & event updates. No racism or spamming of any kind. Do not mock, insult, or bring down anyone in chat. Keep the text conversation, images and links relative to GameSync events/LAN/eSports. Changing your Discord name or impersonating another user or an admin/GameSync staff member in an attempt to evade detection will result in an immediate IP ban. Memes can occasionally be posted but must be relevant and non-offensive or immature.